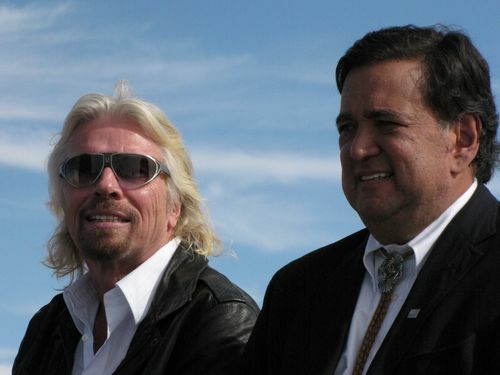 Below are updates on Virgin Galactic and Spaceport America based on their tweets. EDWARDS, Calif. (NASA PR) — NASA has been working with commercial space companies for several years to deliver astronauts and supplies to the International Space Station. 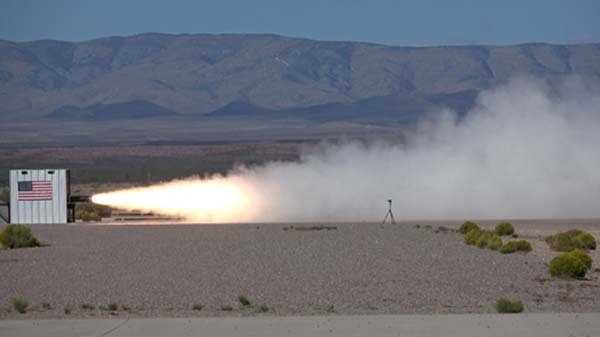 The agency has also sought commercial suborbital space companies to verify the performance of technologies and systems in suborbital space with the goal of reducing the cost and risk of future orbital space missions. 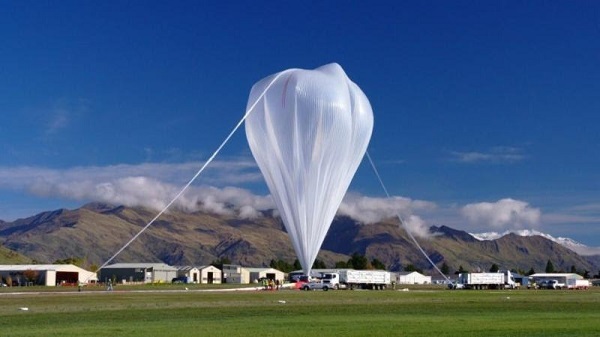 NASA’s Space Technology Mission Directorate’s Flight Opportunities Program has re-opened its solicitation seeking to on-ramp suborbital reusable launch vehicle services that will fly NASA internally sourced or NASA-directed research and development technology payloads. 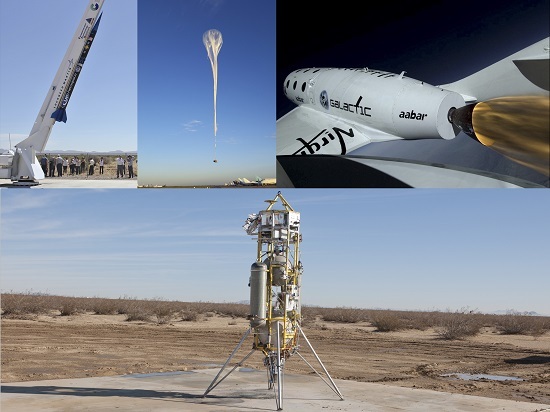 The suborbital flights will provide these payloads exposure to space, reduced gravity or high-altitude environments required to test technology performance and advance technology readiness levels. 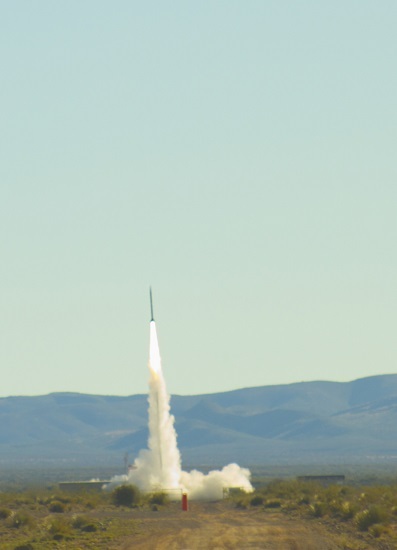 NASA awarded the first on-ramp solicitation to Near Space Corporation, Tillamook, Oregon, in September 2015, that joined original vendors Masten Space Systems, Mojave, California; UP Aerospace, Littleton, Colorado; Virgin Galactic, New York City; and World View, Tucson, Arizona, in providing flight services using suborbital launchers and balloons. 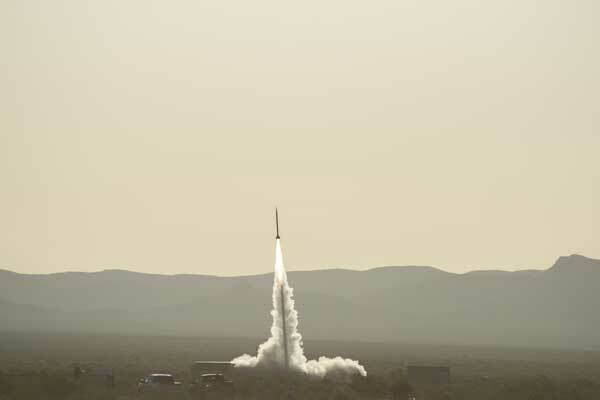 The on-ramping solicitation allows for additional suborbital space companies with a proven flight record to qualify as new flight providers for the program. 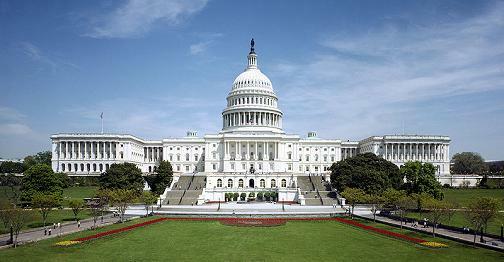 Aircraft microgravity flight services are outside the scope of this solicitation. 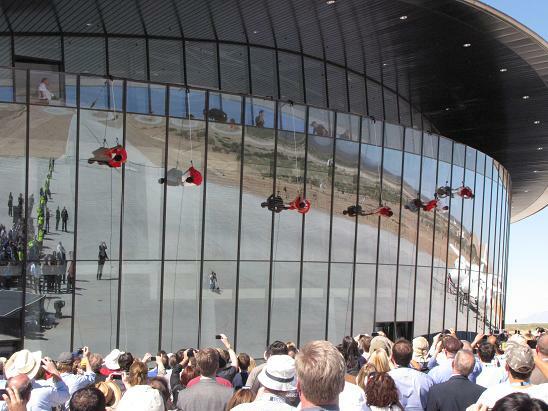 Ten years ago today, Virgin Galactic and New Mexico announced a deal for development what became known as Spaceport America. New Mexico would built a $225-million spaceport with taxpayer’s dollars in the desert near Truth or Consequences. 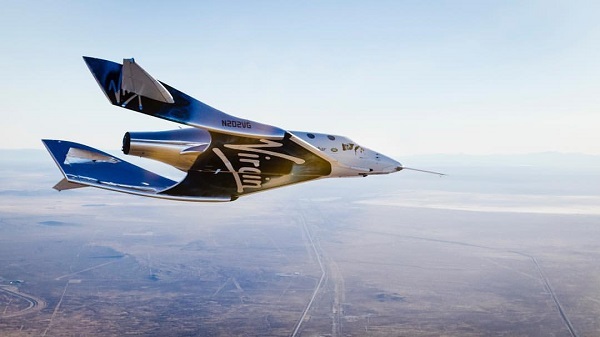 Sir Richard Branson’s new space company would sign a 20-year lease to fly tourists aboard SpaceShipTwo from the facility beginning in 2008. 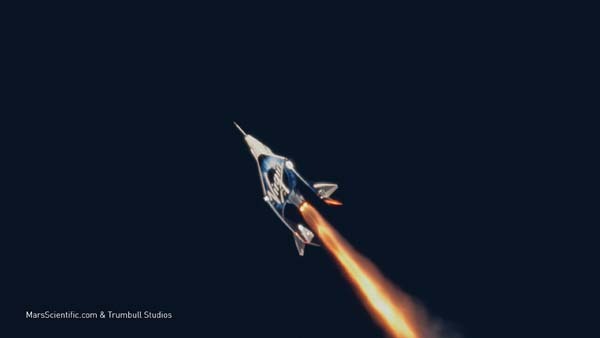 New Mexico also expected the spaceport to be used by UP Aerospace, Starchaser Industries, and Peter Diamandis’ Rocket Racing League and X Prize Cup.